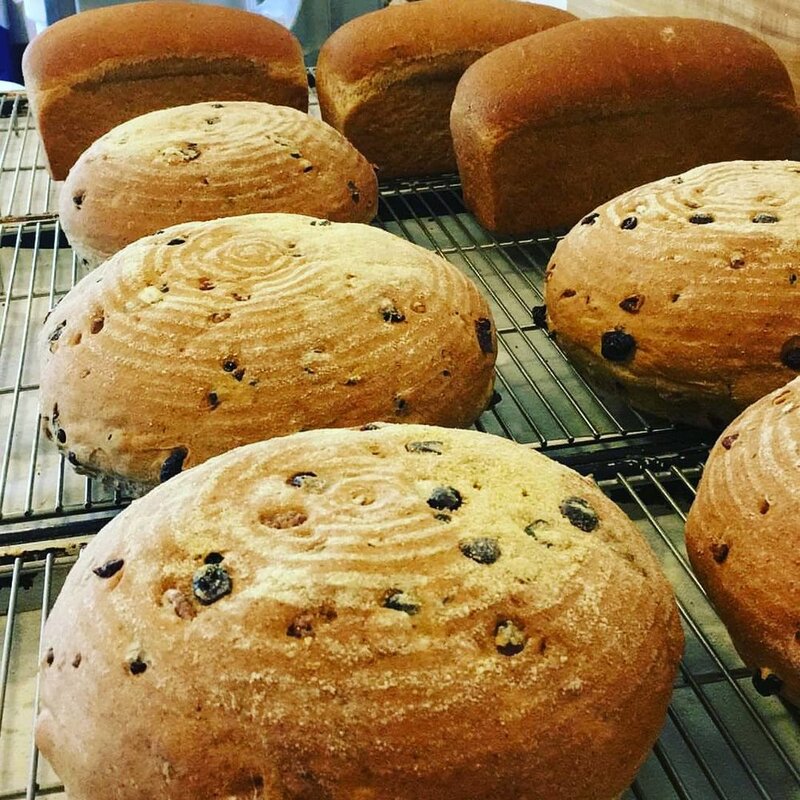 The Camphill Village Minnesota Bakery provides freshly made bread and cookies to our community and the surrounding communities. Using only the finest ingredients, each delicious bite is crafted with love and care. Visitors may find the bakers busy most days of the week. You can find our goods at local co-ops in the area or make a special order yourself. Orders for cookies and bread can be made by calling the CVM Office Monday through Friday between the hours of 9am and 4:30pm. Call us at 320-732-6365 to learn more!